Do you start your day with a cup of warm and fresh-ground coffee? There is nothing more aromatic than such a combination. A bean of taste is paradise for every coffee drinker. Your kitchen or living room can fill up with a pleasant touch of coffee Arabica. 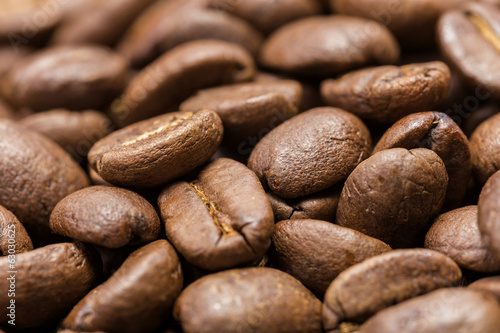 A photo wallpaper with a coffee beans motif will be an irreplaceable addition to many rooms.